Combined ancient stretching with yoga and sports massage! Thai Yoga Massage involves diagnosing the issues of your bone structures and tightness of muscle tissue while providing vigorous stretching to release muscle tensions. These stretching techniques are combined with chiropractic stretches to bring relief to sore muscles in the body. Wear loose, flexible clothing for easier movement of the body. 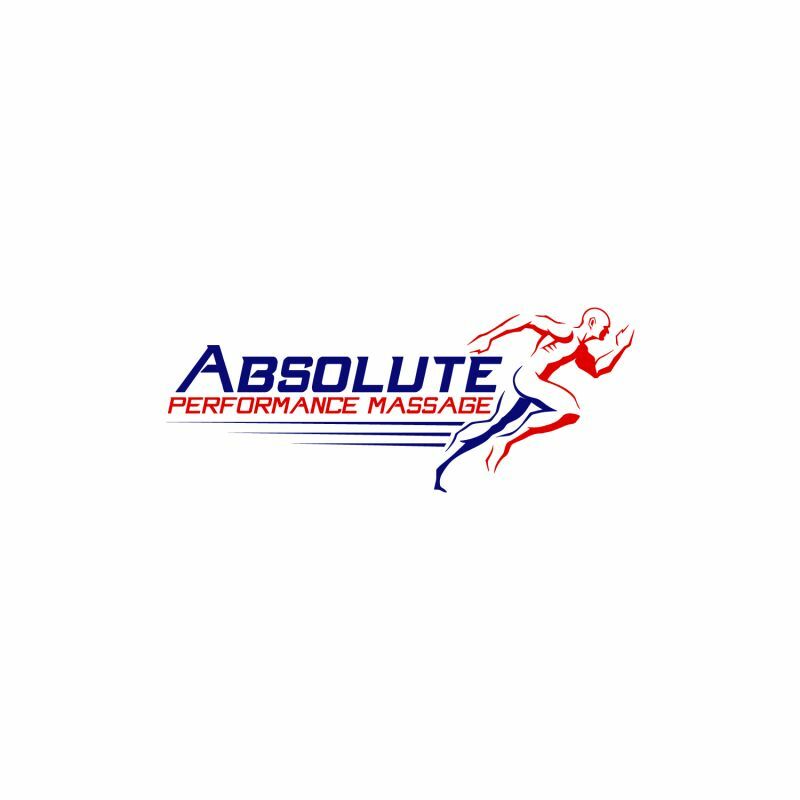 Sports Massage involves excitation of the muscles to allow one to maintain performance in any activity. Stretching of the muscles and joints can help strengthen and prepare for long episodes of activity. This technique will be performed with clothing while in motion of physical activity. Myofascial Massage is a technique used to treat injuries and discomfort, reducing pain and increasing range of motion. Myofascial Massage differs from other types of massage in that it targets the fascia - the membrane surrounding muscles rather than the muscle itself. Since fascia completely encases every muscle in the body, imbalances in the fascia can have serious effects on your range of motion and comfort level. While other forms of massage can overlook the fascia, Myofascial Massage focuses specifically on releasing tension in this important membrane. This technique can be provided to you at no additional charge, and is included in any massage. The golf swing is one of the most complex and multifaceted movements in all of sports. There are various types of golf swings and varying theories on how to approach it, the intricacies of which can be overwhelming for golfers. Most can spend years modifying and fine-tuning their swing. Therefore, this practice of massage targets the biomechanics of the golf swing, while conducting range of motion tests before and after the massage to help determine quality and quantity of movement, and how these may have changed over the course of the session. The massage techniques of Sports and Thai stretching can help golfers to enhance performance in activity, facilitate faster, more efficient recovery from activity, and reduce the risk of injury and accelerate recovery from an injury. 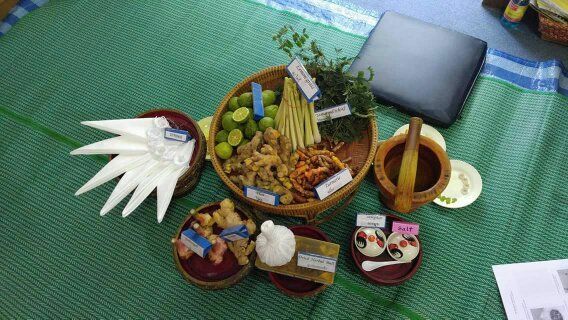 A medicine herbal ball from Thailand with Plai roots, Lemongrass and other herbs to help relieve muscle tension and stimulate circulation. Heat application can be applied with any massage. Must provide me with an advance notice to prepare herbal ball as it requires steaming in a pot for up to 15 minutes to heat the herbs for best effect. $10 charge added for this treatment. Ancient methods from Asia bring these techniques overall body relief. This technique uses wooden tools and pressure points on the feet to release muscle tensions that occur from daily activities. This service starts with a ritual of washing the feet with lemon water and herbal scent to help relax and clear mind for massage. This is a clothes on treatment, while reclining on a massage table. The Psoas muscles are the most vital muscles in your body. These are the deepest muscles in your core. Because they are major flexors, a tight or overstretched psoas muscle could be the cause of many aches and pains associated in low back pain or pelvic pain. This 1 minute exercise helps to not only release your overworked psoas muscles, but you will feel instant results once you get off the table and start walking! Treatment can be added to any massage for an additional $10. Efficient motion requires more stability not mobility! The muscle is important in lower body movement because it stabilizes the hip joint and lifts and rotates the thigh away from the body. A weak or tight piriformis muscle can lead to a variety of problems, not only for athletes. Tight piriformis muscles can lead to lower back pain, hamstring troubles and ultimately disrupt the function of the sacroiliac joint. This 1 minute exercise will help with stabilizing and improve function of your body movements. This technique can be added to any massage at no additional cost. 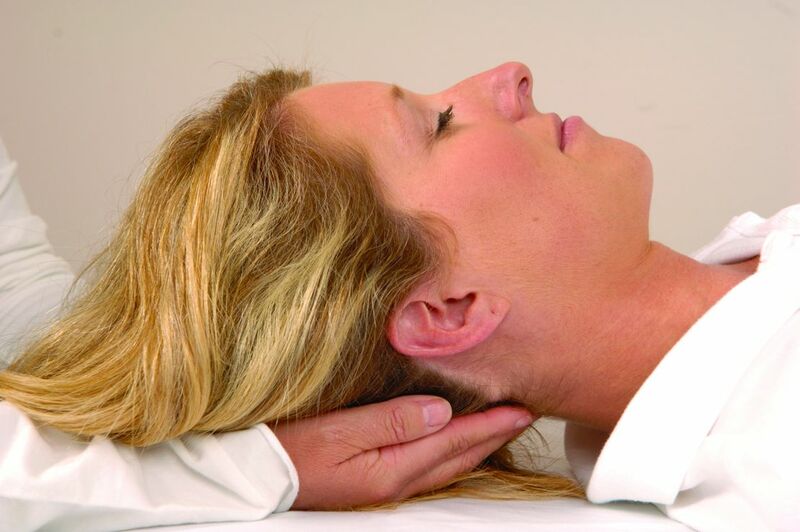 CranioSacral Therapy is a gentle yet powerful form of bodywork that focuses on rhythm that is generated by the body's life force. It does this by optimizing the movement of cerebrospinal fluid through the spine and around the skull. Developed by physician William Sutherland, this therapy provides a very soothing and relaxing healing experience. By using gentle techniques of John Upledger, keeps the body in parasympathetic mode helping you to relax. This is a clothes on session addressing the whole body from feet to head or specific issues. Reflexology is a type of bodywork that focuses on applying pressure to the specific nerve zones in your feet. Unlike other foot massages that intend to mostly relieve tension in the feet themselves, reflexology is a far more in-depth science that aims to harmonize your entire body. According to reflexology, every part of the human body is mapped into your feet. Reflexology treatments have been found to be highly effective for conditions such as allergies, headaches, and depression. This treatment is provided with any massage at no additional charge. Trigger Point Therapy is a style of bodywork that focuses on stimulating and releasing "trigger points" in your body. Trigger points are tender areas of tension similar to acupressure points, except they occur in the belly of the muscle rather than along the energy pathways of the body. These "knots" are built up throughout a person's life due to physical, mental, and/or emotional stress. During a session, focused pressure is applied through a variety of techniques order to release your trigger points. This process can be quite painful at times, yet the effects are lasting and profoundly transformative. This treatment is provided with any massage for an additional $10. For those with specific problem areas of focus. This treatment will use pressure or stretching to work the area for muscle tension release. A combination of heat or cold could be applied to help relieve tension areas. This treatment is clothing optional to address specific problem areas. Cupping is a type of alternative therapy originated from Asia. Qi is a Chinese word meaning life force. Cups are placed on the body and moved to facilitate the flow of qi in the body. This technique is meant to increase blood circulation and reduce pain. It can also be considered as a form of deep tissue massage. This treatment can be combined with any massage and requires clothing removal for access to the skin. A $20 additional charge will be added. Stretching the body gives the body more flexibility which in turn provides sufficient blood circulation. As you continue to stretch the joints, it brings more comfort in being flexible, therefore, injuries are less likely to occur. Keeping the body flexible, by stretching everyday, you will be achieving a goal towards absolute wellness.